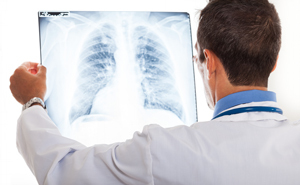 The Imaging Department is under the direction of a radiologist who is a physician specialist in the study of x-rays. Radiographs are taken by radiographic technologists upon order from the attending physician. They are then evaluated by the radiologist to help the attending physician diagnose and treat the patient. 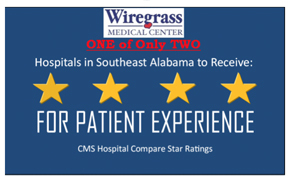 Wiregrass Medical Center is current with modern facilities and a full complement of imaging services. A major diagnostic tool, the computerized radiographic x-ray scanner aides in the diagnosis of body parts that have very similar tissue structures. The scanner makes it possible to detect minute differences in tissue structure that could not be readily identified with conventional techniques such as routine x-ray, fluoroscopy, or nuclear scanning. This procedure utilizes high frequency sound waves to produce a film image of various structures.